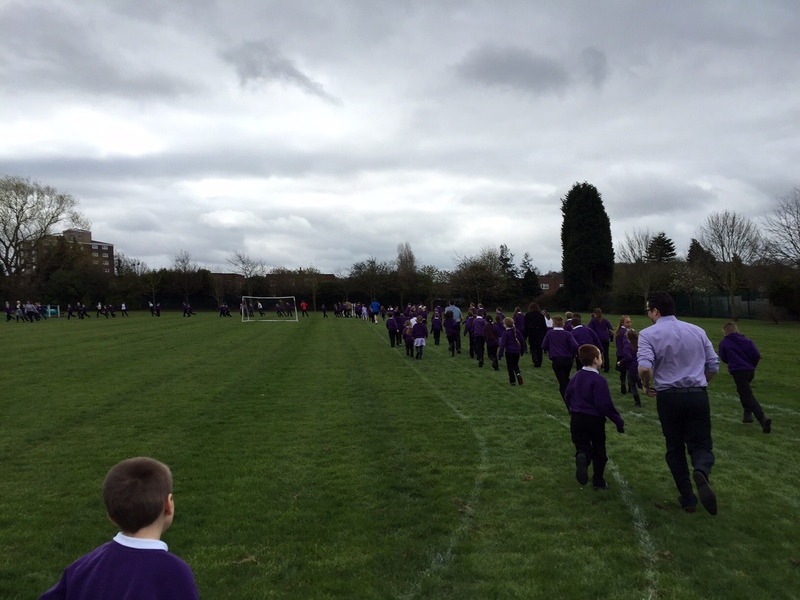 We have started our Daily Mile! Read below for more information. Letters will be coming out soon. *	The ‘secret’ venue for this is about 40miles away, so the challenge is can you do that distance before we go? *	10 laps of our track equals one mile. *	Year group and class leaders will be shown on the track in the Year 6 corridor. If numbers permit and you want to, you can join in on any other day, but remember to get it recorded by the designated member of staff!